Course Tutor: Dr Craig McInnis, DVM. After working with specialist Larry Tilley in New York, Dr. McInnis went on to own and operate Echo Service for Pets NM, Mobile Ultrasound for Dogs and Cats in America. He has 41 years of veterinary practice experience, 26 years of small animal ultrasound experience, and 12 years of excellent active teaching experience. Dr. McInnis has released a DVD and has provided on site abdominal and cardiac small animal ultrasound training in the following states in America: AL, AZ, CA, CO, FL, GA, IL, IN, MD, MI, MN, NE, NH, OR, PA, NM, NY, TN, TX, VA, WY, and Australia, New Zealand, and Canada. What better way is there to refresh and develop your veterinary ultrasound skills than attending this small group, hands-on weekend course in Pembrokeshire? This course balances both lectures and lab work using phantoms and live dogs. During the labs, the attendees will learn to use the functions of the ultrasound machines provided: set up a patient record, measurement package for linear and volume measurements, save images, review images, labeling images, adjust gain, adjust depth, and adjust frequency, adjust focal points, use Colourflow Doppler in the abdomen, and the use of cinematic loop. 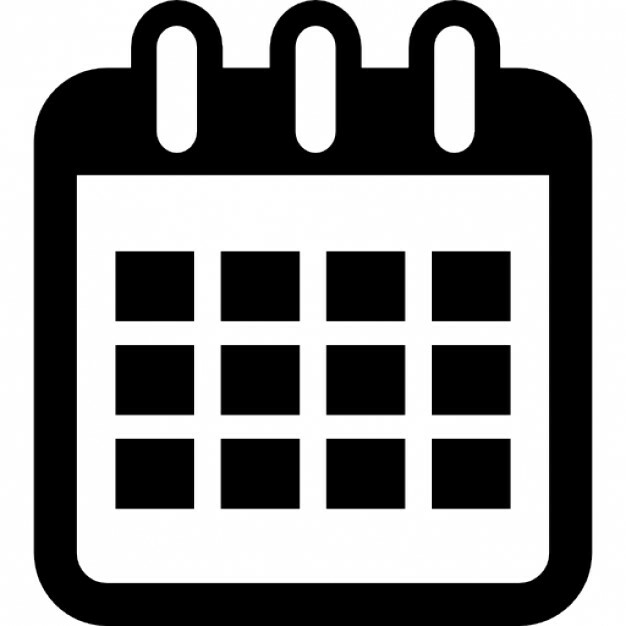 Each attendee will be required to take a turn on the keyboards and transducers during each lab period. Once the learning has finished, on the Friday and Saturday we will help you to immerse yourself in a coastal outdoor activity experience. Pembrokeshire has a wealth of beauty to be explored on the coast, which will be provided by enthusiastic and well qualified instructors.
" As a recent graduate, I feel Dr.McInnis' 2 day on-site training experience gave me more competence and confidence in abdominal ultrasound than all my training in (Vet) school." Dr. Jessica Blake, Lander Valley Animal Hospital. Acquire & Optimise ultrasound images of abdominal organs. Perform a thorough abdominal ultrasound exam: find and evaluate gallbladder, liver, stomach, pancreas, spleen, intestines, kidneys, adrenals, urinary bladder, and prostate. Fluid aspirate and biopsy techniques. Make measurements of abdominal organs. Identify landmarks, identify and reduce artifact. Use the functions and optimise images on their machine. Book Now for this Course or Contact us for further information by clicking HERE! 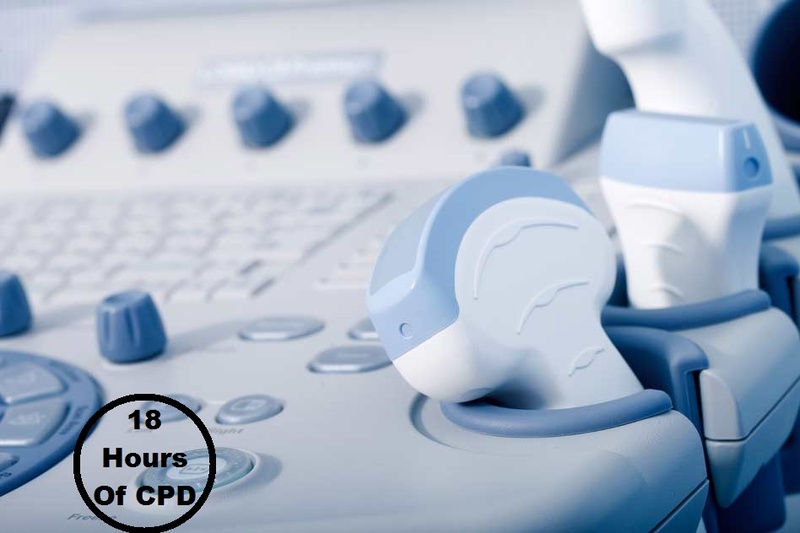 This highly practical course is aimed towards those who have some familiarity with Ultrasound Diagnostics and would like to improve their skills with Cardiac Ultrasonography. No experience in this particular branch of Ultrasound is required. We will balance both lectures with lab work using phantoms and live dogs. During the labs, the attendees will learn to use the functions of the ultrasound machines provided. During this course you will be taught all the skills you need to perform Echocardiography in your General Practice, such as: how to evaluate all four chambers and valves in different sections, how to make M-Mode Measurements and how to use the Colourflow Doppler. Each attendee will be required to take a turn at the keyboards and transducers during the lab period. Being an interactive course it can be readily adjusted to meet the needs of all attendees. Once the learning has finished, on the Friday & Saturday we will help you to immerse yourself in a coastal outdoor activity experience. Pembrokeshire has a wealth of beauty to be explored on the coast, which will be provided by enthusiastic and well qualified instructors. Preparing and Positioning the Patient. Positioning the Transducer and moving the Ultrasound beam. Evaluating Mitral and Tricuspid Valves. Using Pulsed and Continuous Wave Doppler. Evaluating Aorta and Pulmonary Valve. Evaluating sections of all four chambers, both in short and long axis.